On-loan Wolves defender Connor Johnson has spoken ahead of Saturday afternoon's League One clash with Gillingham, and expressed his desire to earn an extended stay in the Saddlers' starting eleven after he made his league debut against Scunthorpe United last weekend. 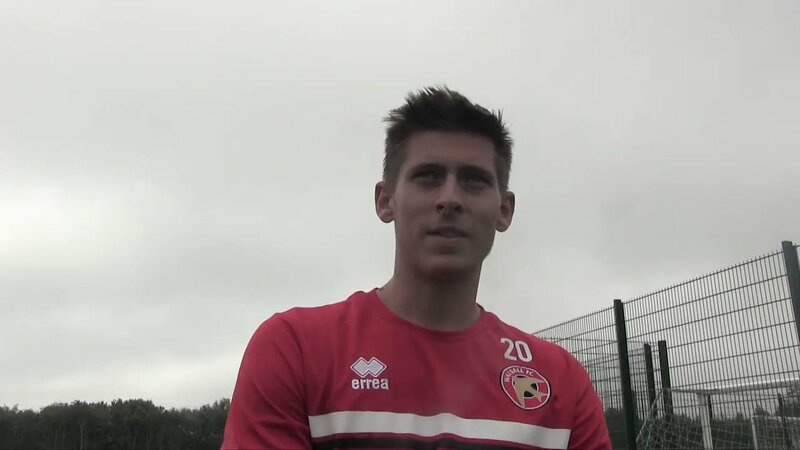 Speaking via the club's official website - Saddlers.co.uk - Connor said; "It was good to play because it was my league debut and I was just happy to be back in the team. I found out the day before; the gaffer pulled me in his office and said I’d be playing. "The last time I played I found out just before the game, but he wanted to give me chance to prepare. I thought in the Sunderland game I did well and I wanted to get a run of games, but it obviously didn’t happen. "I’d love to get a run of games if I can – that’s my main aim. The more games I play, I think the better I’ll be. I want to get more experience and it’d be good to stay in the team now." Despite the Saddlers being winless in seven outings, Johnson is confident that as long as they continue to work hard the team can turn their form around, he continued; "We’re going through a bit of a sticky patch at the minute. You can’t change anything that’s happened, you’ve got to be positive and look to the future. "I don’t think we’re doing a lot wrong. A turn of luck would be good as a few things have gone against us. We’re working hard and we’ve got quality in the team, so it’s bound to change at some point."